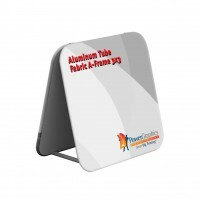 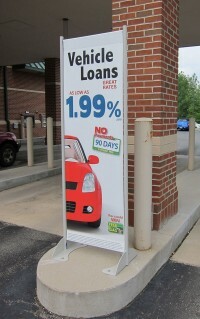 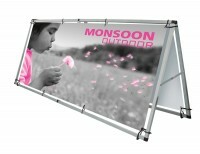 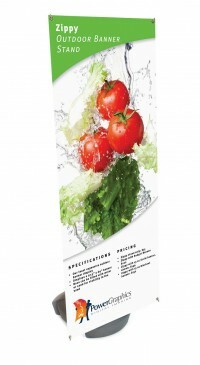 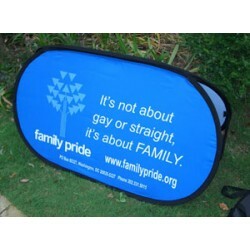 Outdoor banner stands are a popular type of portable outdoor display. 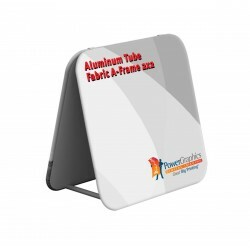 Unlike banner stands for interior display, outdoor banner stands have some type of weighted base or ground mount to allow the displays to remain stable in the wind. 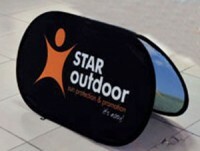 Outdoor banner stands are a great way to display advertising, branding messages or event info where customers are sure to see them. 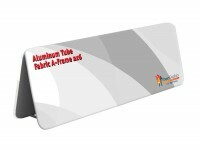 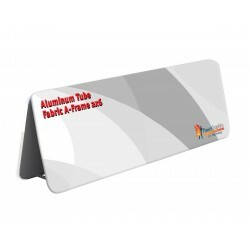 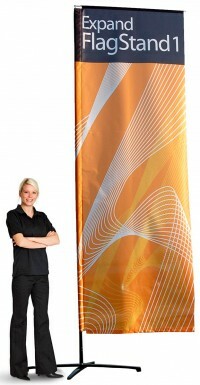 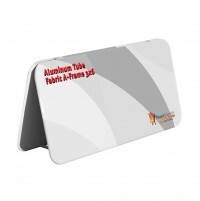 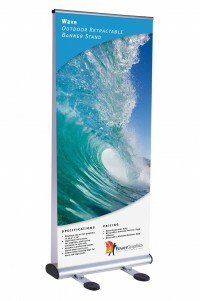 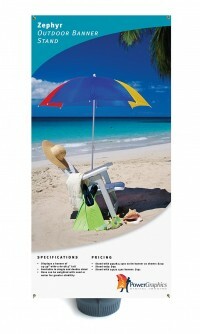 We offer several styles of outdoor banner stands, including single and double sided models. 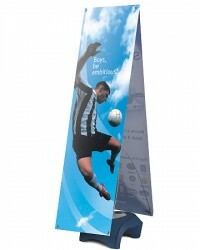 There are models with plastic bases that can be filled with sand or water, outdoor retractable banner stands that have springs in their support poles to flex in the wind, and a family of portable outdoor flag and banner pole displays. 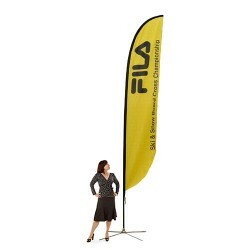 We also offer feather and tear drop banners, often called beach flags or flying banners, as well as portable canopy tents for outdoor events. 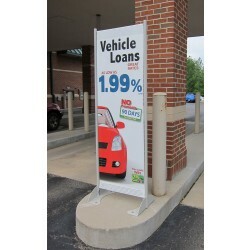 Each of the different styles and models of outdoor banner stands and displays offer different features that make them suitable for different situations. With our huge selection, we're sure to have a display to fit every need, so look through the products in this category and contact us by phone, e-mail or live chat for help in finding the right display for your needs.